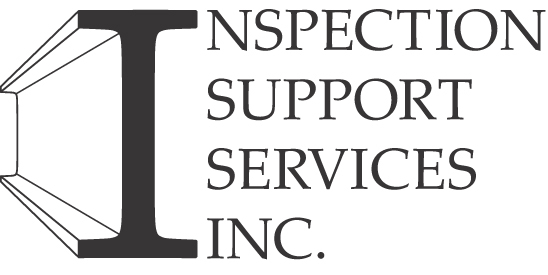 ISS offers a Home Inspector Training program of study for only $999.00* which provides access to our online course notes, webinars and scheduled exams. This includes courses ISS100, 101, 102, 103, 104, 105 & 106. The courses are based on a blended learning format that is primarily web-based and complimented by "direct instruction" that includes weekly discussion/lectures through Skype or FaceTime. You may enroll in the program package price of $999.00* ISS999, or enroll in just those that you need. Courses start approximately Winter Semester Jan 6 - March 30, Spring Semester April 7 - June 29 & Fall Semester Sept 15 - December 7.. The program is based on a 2 semester system - see course list below. Click on the course code number to view a copy of the course outline. The Buy Now Button will link you to PayPal, to enroll in your course or program of study. Alternatively you may register by submitting your electronic e-bank payment and course request to our ISS email. The course duration (length) is noted in brackets. A sample course outline with topics, webinars, dates and details can be reviewed here. Approximately 480 hours of education, taken over 2 semesters. Our 80 hour courses are designed to provide more intense and in-depth learning, simply beyond the basics, and not just another 40 hour course. This link presents the opening home page of our "Online Education Portal". ISS runs 3 semesters per calendar year. Winter intake, spring intake and fall intake. Note however, that specific courses are either semester 1 or 2. You will be contacted with details regarding your logon "user name and password" shortly thereafter by our Program Administrator. Our courses meet the NHICC, PHPIC and OntarioACHI education credits. BC participants are mandated by Consumer Protection BC to attend all webinar hours scheduled for courses. In-class is offered providing there's a minimum of 15-20 students.